For close to four decades, J.L. Taylor Company, Inc. has been delivering the best industrial and commercial electrical services to clients throughout the northeastern part of Ohio. We are distinguished for having the most energy-efficient and cost-effective electrical construction, in addition to having a remarkable team of designers, estimators, and commercial electricians. Since 1979, J.L. 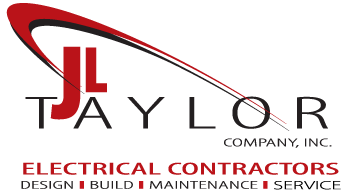 Taylor Company has been combining exceptional workmanship, increased knowledge and affordable prices to provide exceptional commercial electrical services to its deserving clients. It comes as no surprise that whenever Stow clients are looking for a highly-qualified industrial electrical or commercial electrical contractor, J.L. Taylor Company is the only name they need to know. Stow, Ohio is a city in Summit County and has a mix of residential and industry. With 35+ years of commercial electrical experience, we are highly qualified to help Stow, Ohio customers with their next commercial electric service work. Whether small office remodels, a 365,000 square foot new facility or you just need to relocate the power for a machine we can help you “value engineer” and design your next project. Like so many Stow commercial electrician customers let us help you design within your budget. Electrical problems? We can help. From power quality issues to burned-out lamps and ballasts, if it’s electrical, we can troubleshoot and correct your problems. We have qualified service techs at very competitive rates serving Stow, Ohio. Power Hungry? We can do that. We have over 35+ years of experience assisting Stow industrial electrician customers with their upgrades to outdated or undersized electrical services. When complete, we share in the satisfaction of a project done right with deftness and speed while also reducing downtime to a minimum.  Code-assist and engineering backed designs along the way aide tremendously in either drawing sourced or design-build approaches.